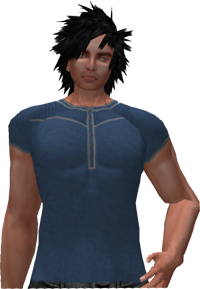 You will get information from jOpenSim and OpenSim what data is collected from your user (capabilities). To be able to test this plugin you need Joomla 3.9.0-Dev with the new privacy features set up ( github.com/joomla-projects/privacy-framework ). Allthough it also installs fine on Joomla4.0.0-alpha3, you will not be able to test it there since there the privacy framework is not yet implemented.